Three years ago, Würth Lebanon has celebrated its 10th years anniversary. Because of our high performance, we have gained the trust and loyalty of Lebanese customers. 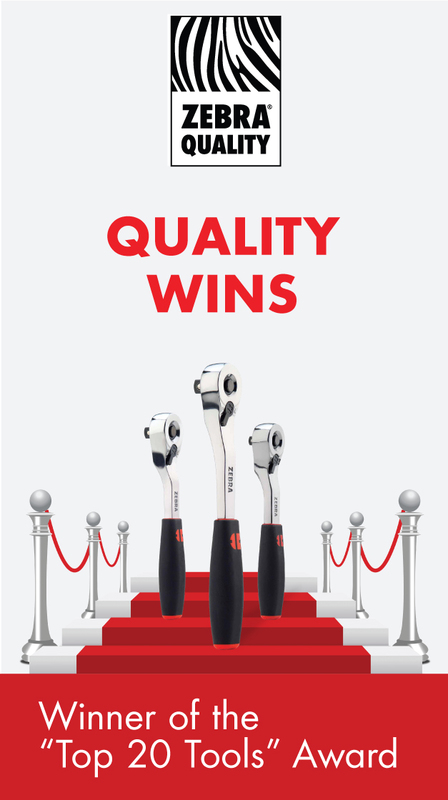 We in Würth Lebanon always monitor the quality of our suppliers, enabling us to improve our products and processes.